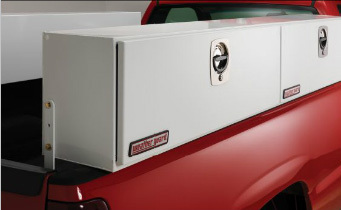 For those who use their truck to the fullest, our line of toolboxes get you organized, protected and looking great. 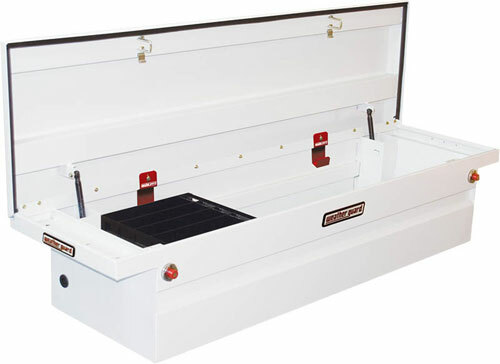 With multiple access and placement options, these truck bed tool boxes serve you with the facility of getting what you need, when you need it. 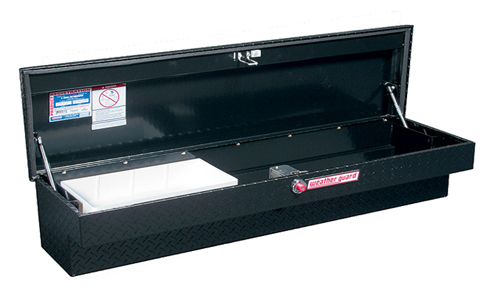 Multiple applications for not only work, but leisure pursuits like fishing and hunting are perfect too. 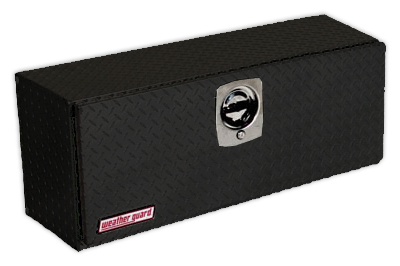 Get your stuff done, look great and keep everything secure. 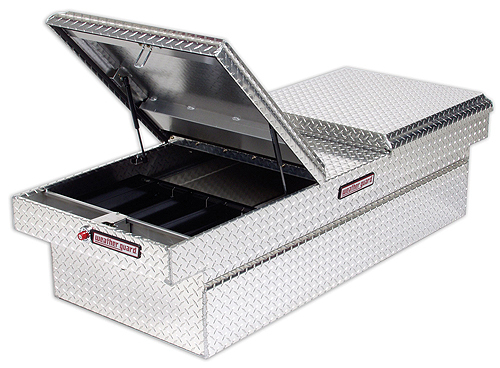 Ask one of our experts about truck toolboxes. 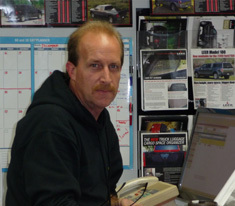 Doug has been with the company since 2006. 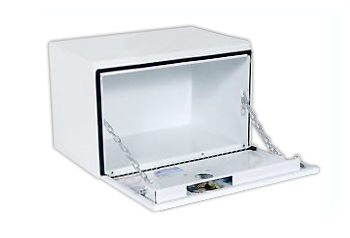 He specializes in sales, dealer contacts and also does installations.